SPECIAL LAUNCHING PROMO: TOWER 3 NOW OPEN FOR SALE! 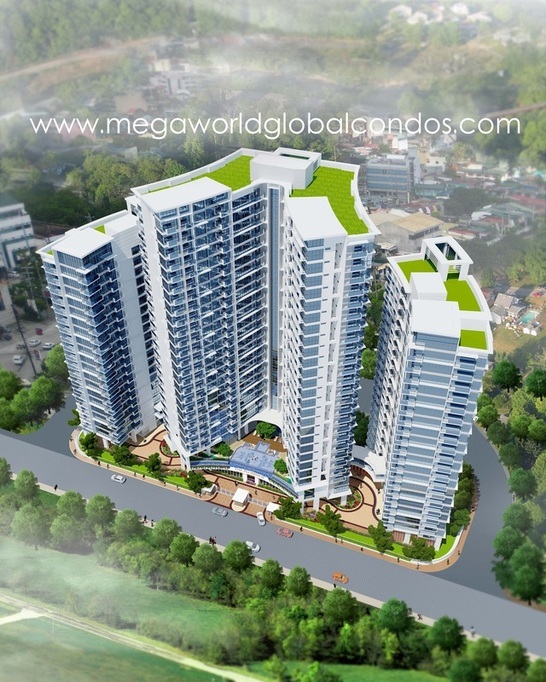 Prime 1-bedroom and 2-bedroom, semi furnished units available! 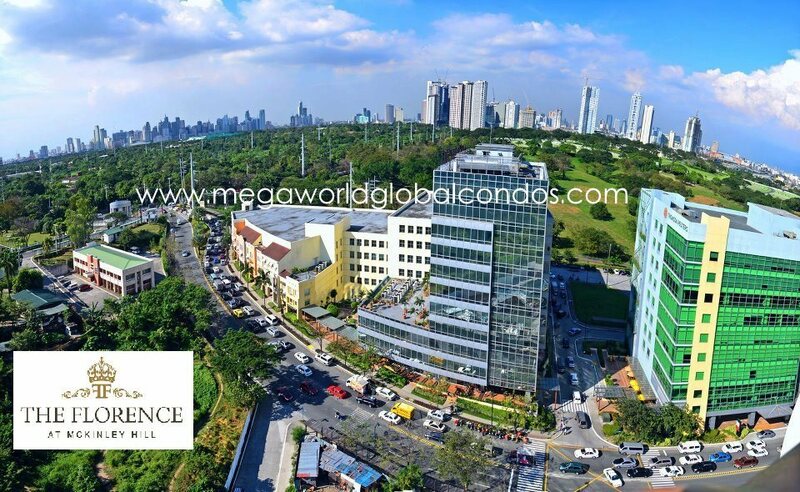 LOCATION: Mckinley Hill, Fort Bonifacio - A very prime and luxurious community that house high-end establishments such as St. Lukes Hospital, Grand Hyatt Hotel, Shangri-La Hotel, International School Manila, SM Aura Premier, Bonifacio High Street, Uptown Place Mall, etc. It is seen as the next "super city" here in Metro Manila, being patterned after the business district of Singapore. 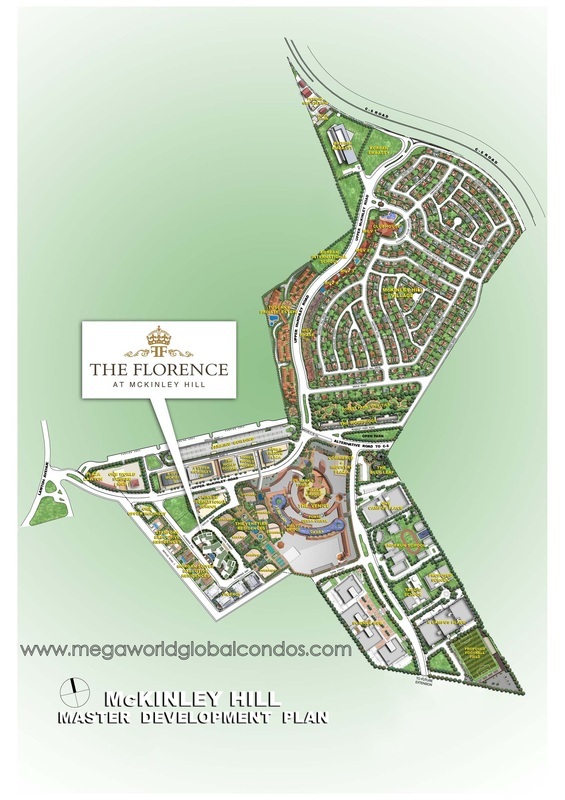 Mckinley Hill is Megaworld's most spacious and complete township in Metro Manila with 50-hectares worth of space. 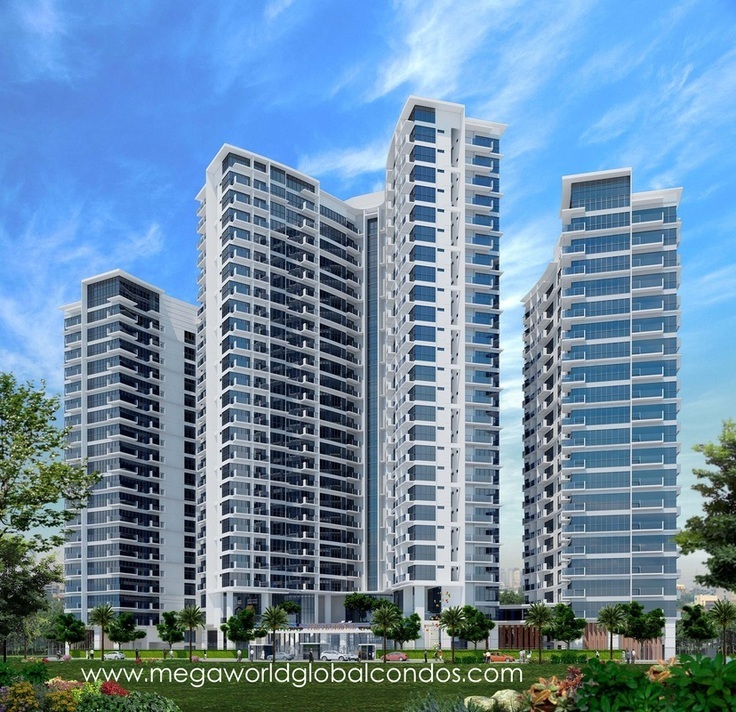 In this grand township, there are residential towers, residential village, multi-national companies, international schools, embassies, and the Venice Grand Canal Mall. Another landmark development in the Mckinley Hill township is the Venice Grand Canal Mall. Enjoy the unique food and shopping concepts at the Venice Mall, and experience the Gondola Ride in the Venetian Grand Canal - The first in the Philippines. This is a community known for its attention to elegance, cleanliness, environment, safety, and luxury - making it a perfect location to live in or invest in. With its robust growth, it is seen to be the next Central Business District of the Philippines as major multi-national companies from the Makati CBD are set to transfer in Fort Bonifacio, included the unified Philippine Stock Exchange. ​You can never go wrong with investing in Fort Bonifacio because the value appreciation potential is very high, and at the same time it is simply a nice and convenient area to settle down. Everything that you need is within reach! 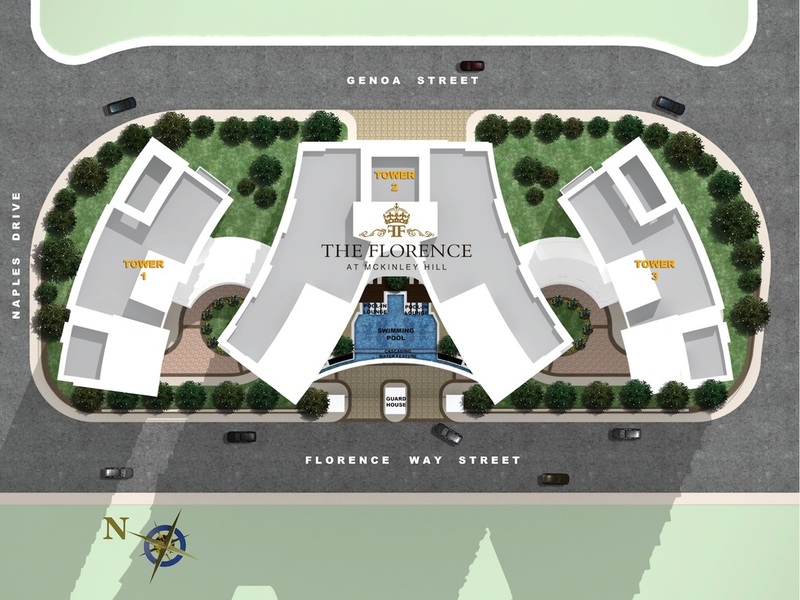 The Florence is located along the Florence Way Street in Mckinley Hill, which is a few steps away from the sought after Venice Grand Canal Mall. Located in the luxurious Mckinley Hill township at the Southern part of Fort Bonifacio Global City, you can experience and enjoy the exquisite views in all directions where ever your Uptown Parksuites unit is facing. Visit our Mckinley Hill Fort Bonifacio Showroom and look for Jazel Santiago!